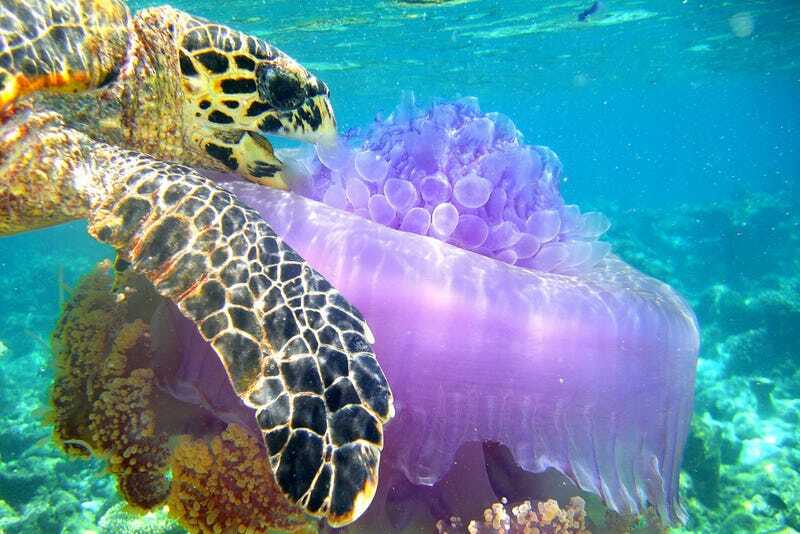 The Society of Biology has announced the winners of its 2014 photo contest. The annual competition is open to amateur photographers, but you'll scarcely believe it after looking at these stunning photos. The theme for this year was "Home, Habitat, and Shelter." Judges evaluated over 800 entries, granting a top prize of £1,000 (USD$1,617) and £500 (USD$807) for participants under the age of 18. Here are the best biology photographs of 2014 as chosen by the Society of Biology. All images courtesy Society of Biology. By Matteo Riccardo di Nicoila.